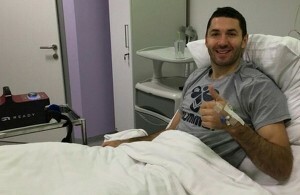 Home / Posts tagged "Vardar"
Blazenko Lackovic undergoes surgery – out for 6 months! VIDEO: Vujovic’s tears in “Kale”! 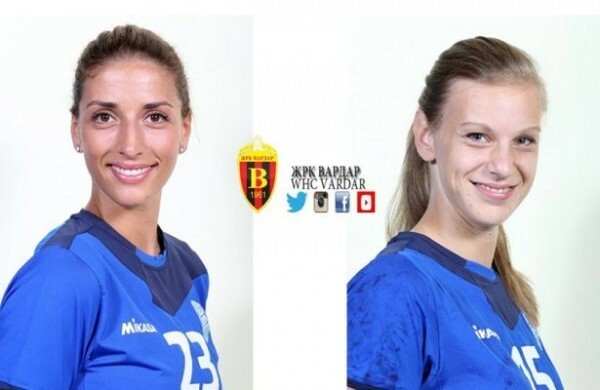 WHC Vardar reinforces! Andrea Penezic and Barbara Lazovic arrive!